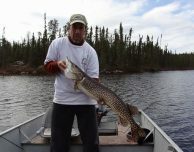 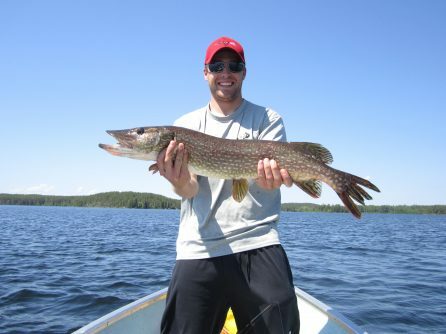 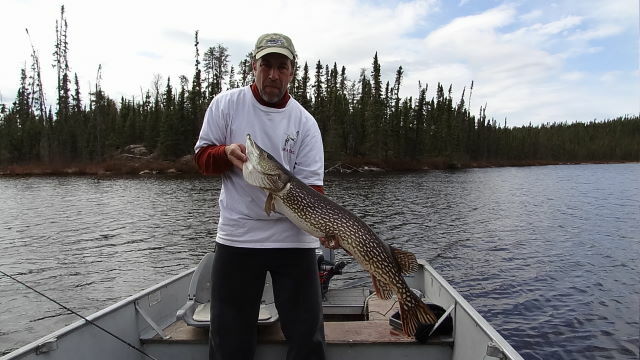 Nestor Falls Fly-In was one of the first Outposts operations in Northern Ontario to implement a catch and release policy as not to over stress the fishery. 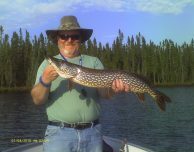 That visionary policy has served our operation well throughout the years as we continue to enjoy world-class fishing and significant repeat business from our guests. 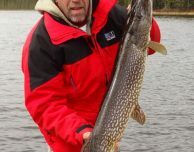 Every year the average size of the fish goes up as well as the number of fish caught. 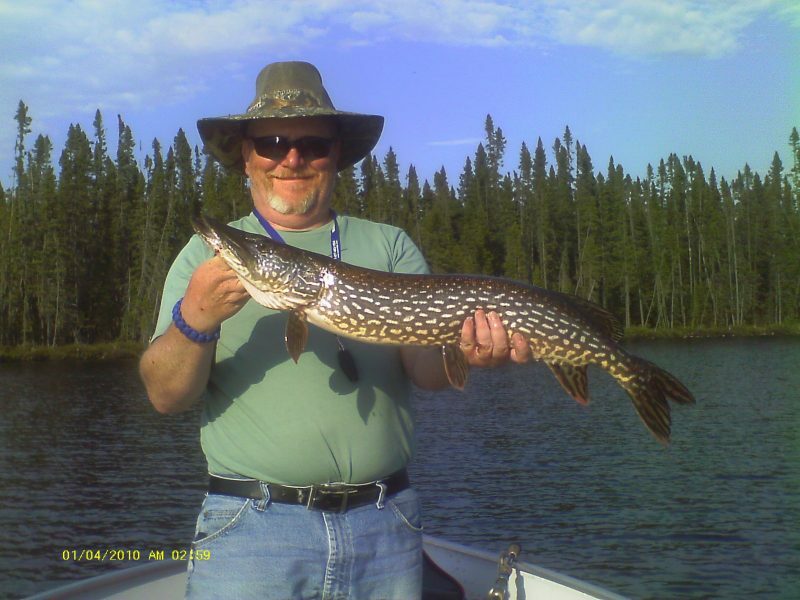 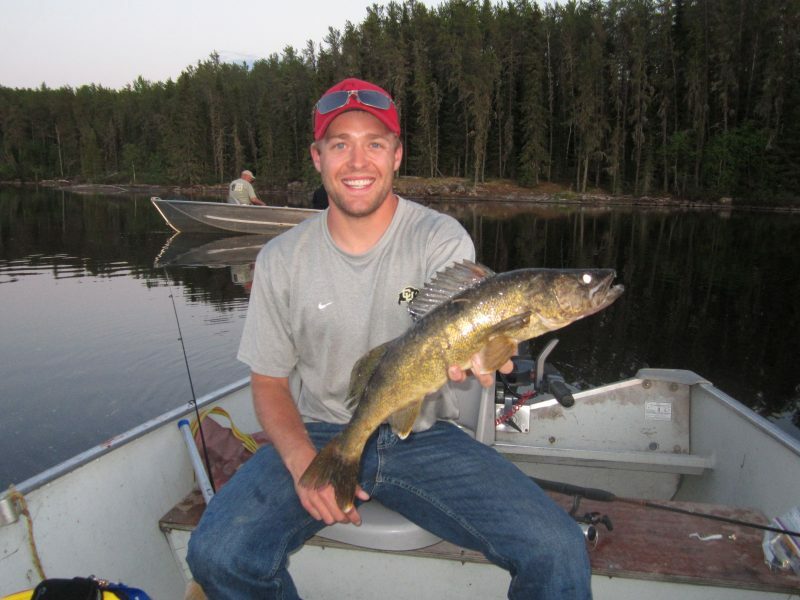 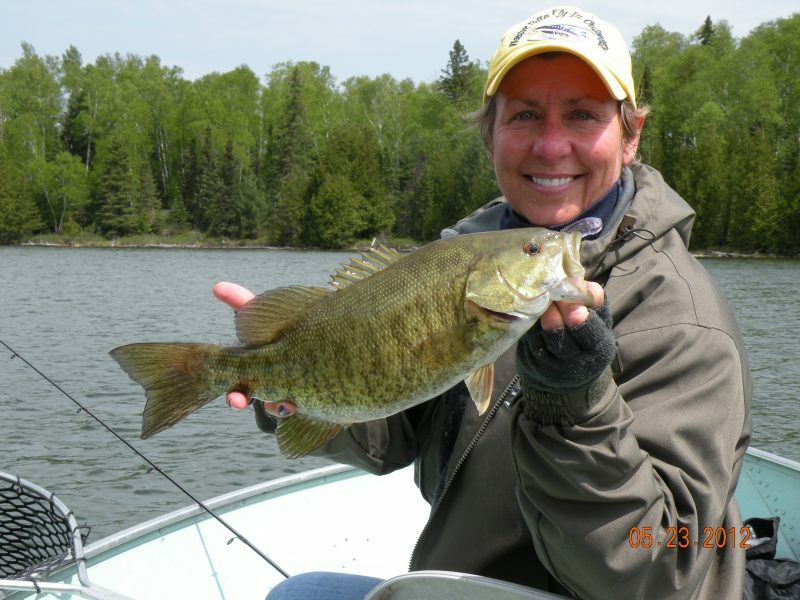 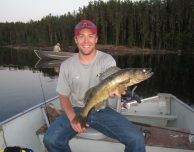 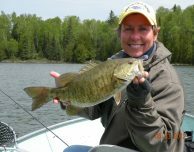 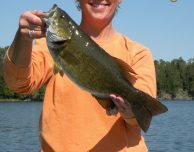 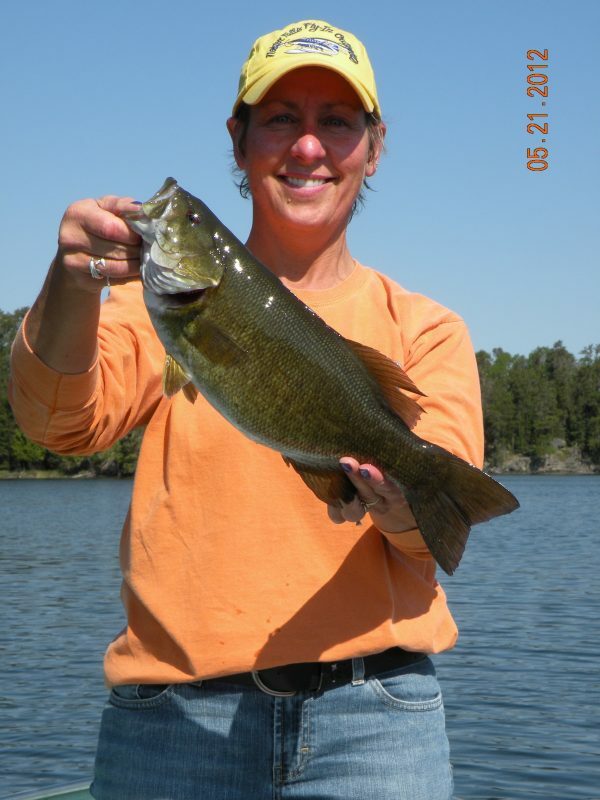 What “catch and release” means is that you may keep your conservation limit of fish under the legal size limit to eat while you are at the lake, but you may not take home any fish or trophies from our lakes. 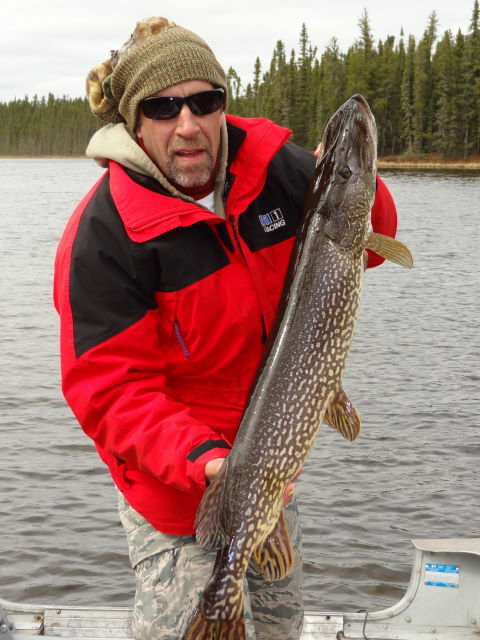 Our goal at Nestor Falls Fly-In is to provide all of our guests with the trip of a lifetime.